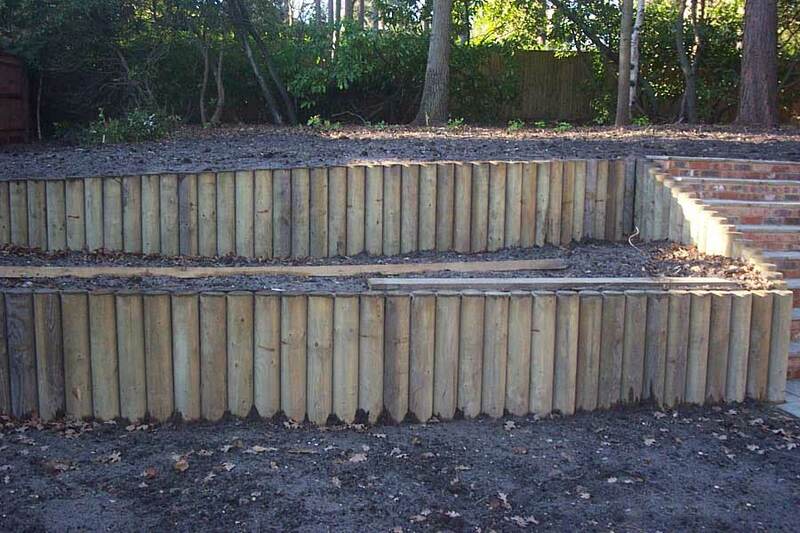 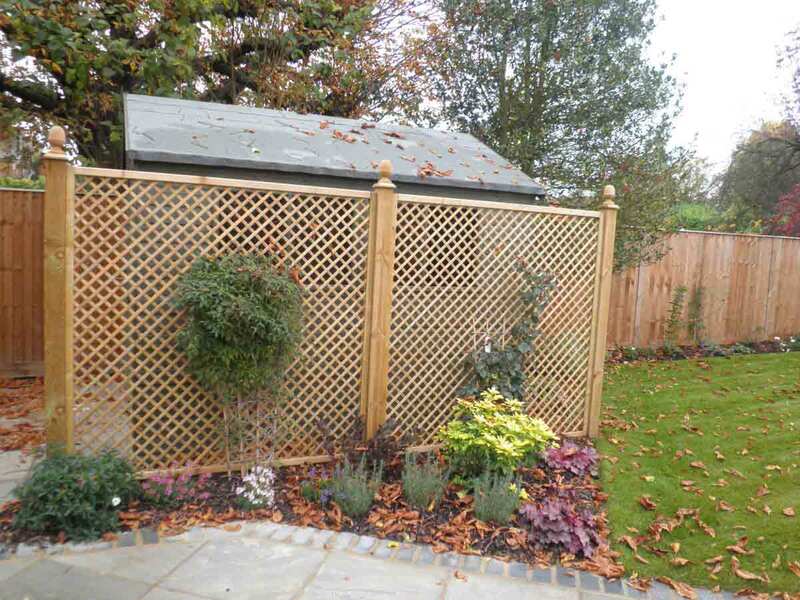 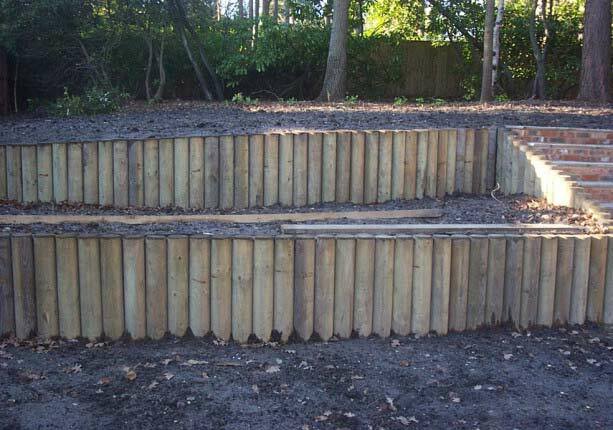 We not only provide quality fencing and gates but also a range of garden services. 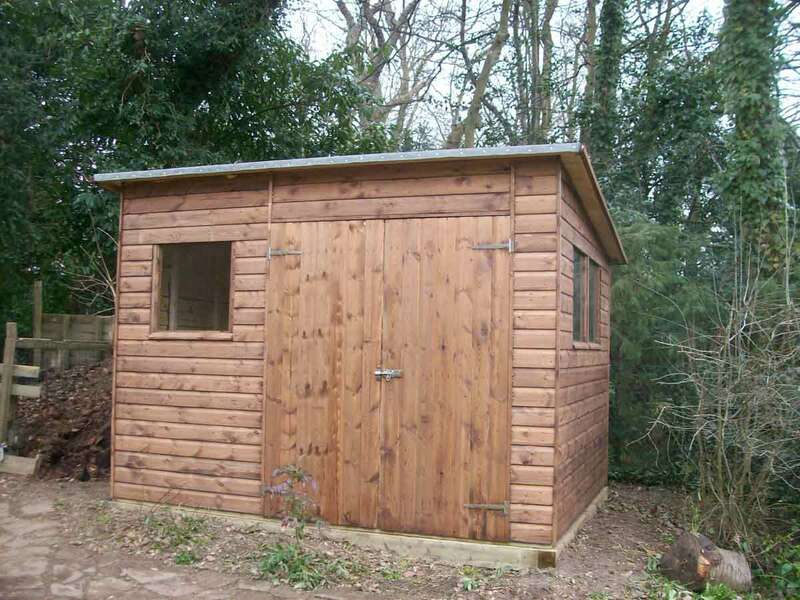 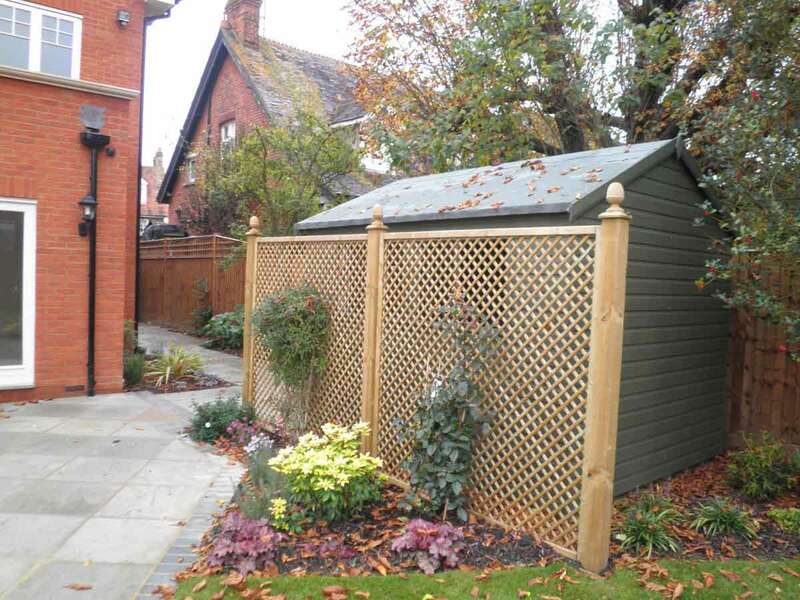 If you are renovating your garden with a quality new fence from Clayton’s Fencing then we also offer a wide range of other services for our fencing customers, including: trellis boards, sheds, decking, pergolas, gazebos and retaining walls. 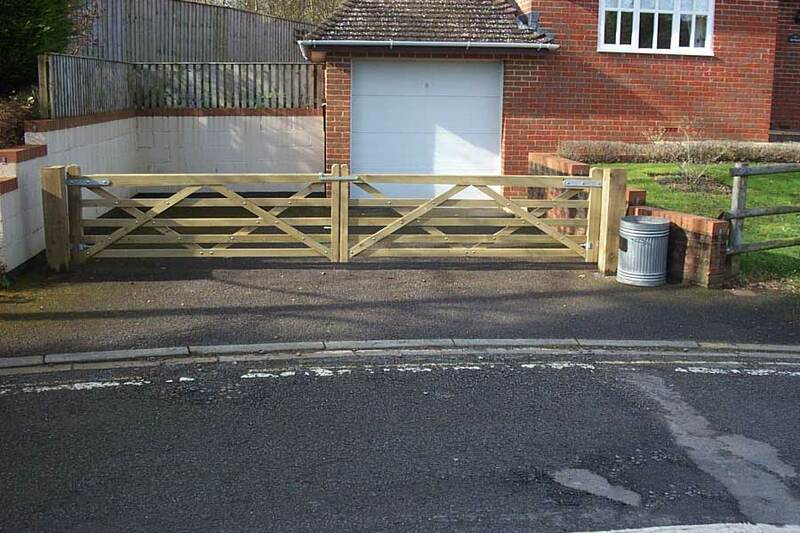 Please note that we only offer these services to customers who are on board with a new fence. 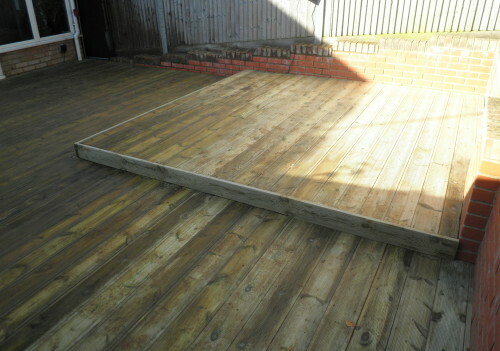 Breathe new life into your garden with a beautiful new decking area to enjoy with friends and family. 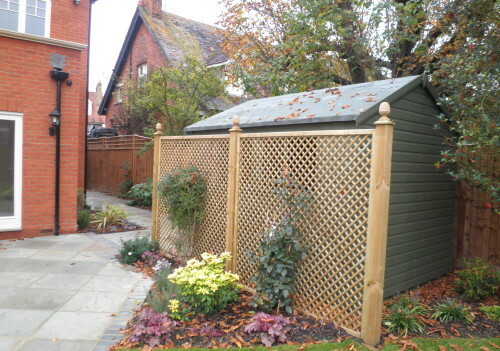 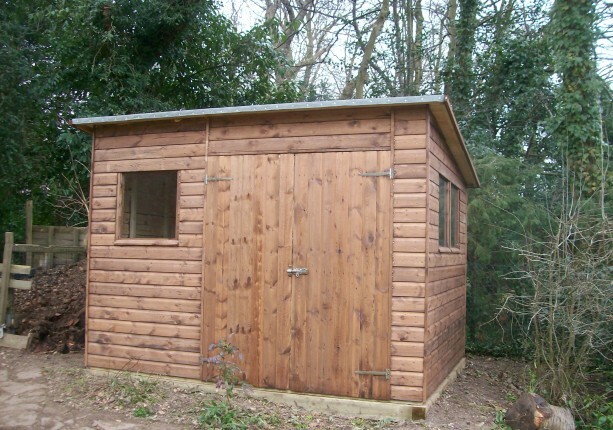 Create an attractive yet highly functional storage space to keep all of your garden equipment. 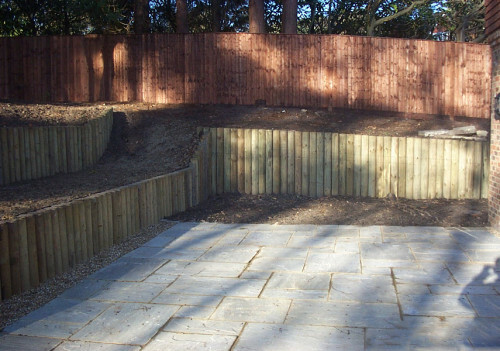 Protect from rot and stand out from the crowd with unusual shapes and layers in your garden. Trellis is great for adding height to fences or creating an area for climbing plants to grow. 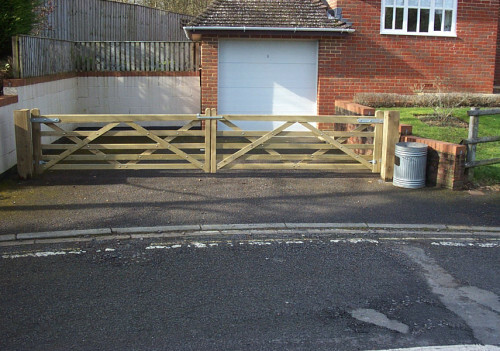 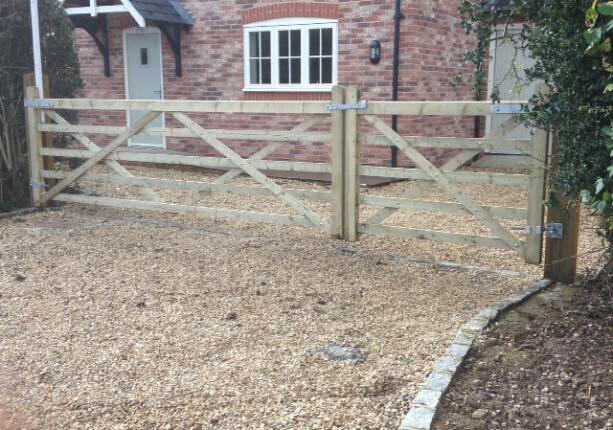 We create made to measure gates in a variety of styles to suit your fence. Why use multiple companies when Clayton's offer everything you need?